Matt Pritchard with another superb article, this time tweaking the tabletop. More people have climbed Everest? 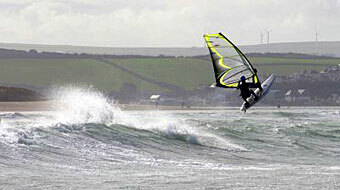 On Thursday 12th May at 0720, Simon Cave and James Leeming Windsurfed non stop around the Isle Of Wight. 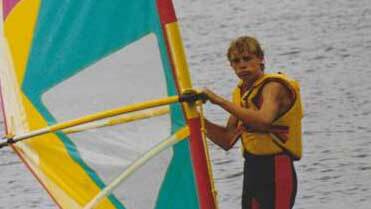 Eric shares with us some of his thoughts on windsurfing. Matt Pritchard runs us through the duck gybe so we come out the other side with our lower jaw still in tact. Another superb article from our good friend JaycB. 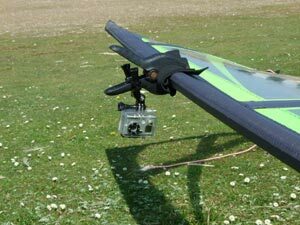 This time we learn how to make a versatile and low cost mast moun for the excellent Go Pro Digital Hero camera. I'm sire with a little effort this would works with many others too. Summer is coming and about now we are all dusting down our kit and preparing to dig out our summer suits. 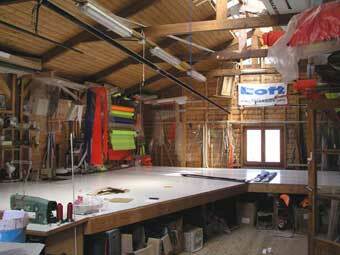 However, we need to gain some direction in our sailing and improve so what better way than to get some coaching? So to whom do we turn? 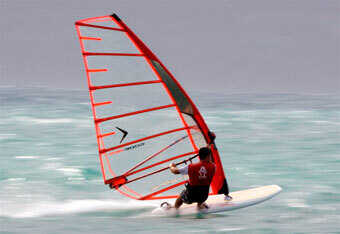 Do we go on a windsurfing holiday, do we get some UK coaching? Are we better placed with a Guru, an RYA school or maybe a foreign hire centre with onsite coaching? Over the coming weeks we will investigae all those options and we kick off with a little chat with Jem Hall learning a little more about him and his coaching. 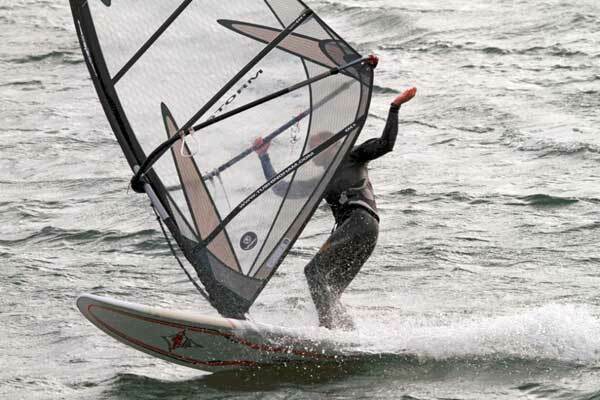 Iain Hunters carve clinic by Clive Blass A group recently attended a two day course in Mudeford run by southcoastwindsurfing.com. 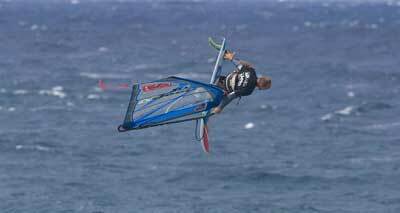 Photography If you want to take some great windsurfing shots then look no further than this introduction to photographing our great sport.